Every month we highlight one of our customers and ask them to explain their process for external communication. This month we asked house renting service nestpick to explain how they planned and executed their launch in the Australian market, step by step. As a company, nestpick has set itself an ambitious goal: to revolutionise the way people rent their next home. After a year launching all over Europe, including in Germany, the Netherlands, Spain, Italy, Austria, Ireland, France and the UK, we decided in June that it was time to make a move slightly further afield: 14,000km further, to be precise. To provide tenants with accommodation, we needed to source landlords. Our supply team spent weeks working on Australian time, reaching out to, and building relationships with, landlords. By the time of launch, we had 200 verified nests in Melbourne and Sydney. We put into practice a valuable lesson learnt from previous European city launches: acquire a relatively modest number of properties and market them correctly. Although we’d opted for a soft-launch, we still had to shout quite loudly from Europe to be heard in Australia. We were lucky in that our head of communications at the time was an Australian native and she brought some valuable insider insights when it came to PR. the state of the Australian rental market in its two biggest cities. 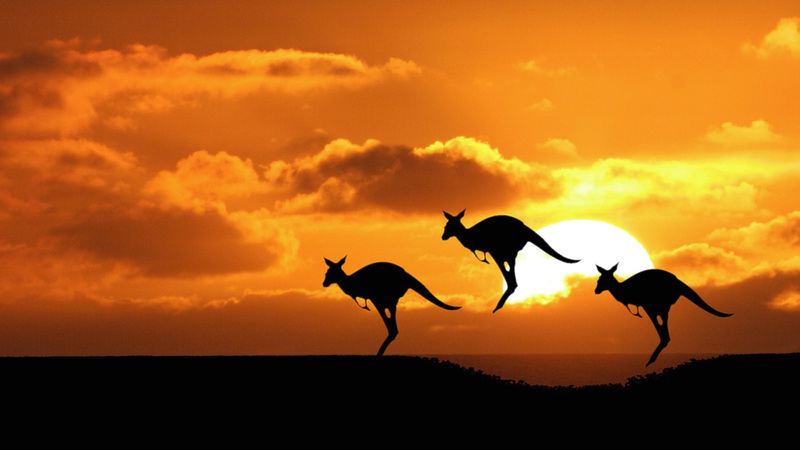 our ability to offer a viable solution to people moving to Australia from outside the country. We used pr.co to publish our news release and as a convenient location to refer journalists who contacted us. Using pr.co’s newsroom feature allowed us to communicate our launch with hundreds of journalists, bloggers and influencers with ease. We achieved some healthy Australian press coverage for the launch. Most publications focused on the ‘disruptive’ element of our platform; that tenants and landlords can now bypass the notoriously overpriced services of estate agents. What did we learn in the process? To ensure our PR outreach was successful, we started analysing the Australian press long before the launch. Understanding your market is a given, but understanding how your market is perceived by local and national press is just as important. The traditional real estate market is facing criticism in the Australian press over affordability (or non-affordability! ), high estate agency fees and the the imbalance of supply and demand. We didn’t want to be mistaken as an estate agency - our platform connected tenants and landlords - and so we emphasised the differences between us and agents. If possible, use the knowledge of a local. If you can’t find one, at least find someone who has spent significant time in the target location. We were lucky that we had a native Australian but someone always knows someone, especially in the international startup environment. Spreading news of our launch to hundreds of journalists thousands of miles away was simple: we uploaded our release to pr.co, segmented our press contacts and hit ‘send’. Don’t assume that only journalists in your specific industry will be interested in featuring your story. For example, our Australia launch was interesting for a range of media: lifestyle, expats, living/moving abroad, moving to Australia, studying abroad, technology. You might not see the relevance but that doesn’t mean journalists won’t. The golden rule of social media is to interact with everyone who interacts with you. This should also be your rule when dealing with the press. You don’t need to go overboard (no need to send a luxury hamper to everyone that recycles your press release) but a quick email to thank them for featuring your story is good practice. Remember that the mainstream press is still built on relationships. Relationships with journalists who write favourable articles about your business should probably be nurtured more than your relationship with your spouse.